Dolphins, seals, birds, wildlife, flora, fauna and lakes. A 3 hour cruise with afternoon tea, coffee & homemade scones. See the rare endangered Burranun Dolphins in their natural habitat. 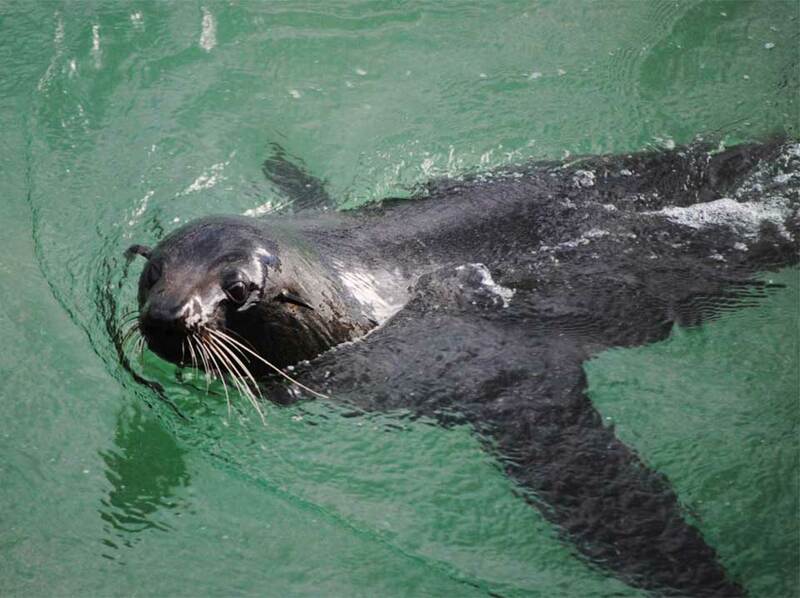 Explore the large variety of seals and abundant marine life. 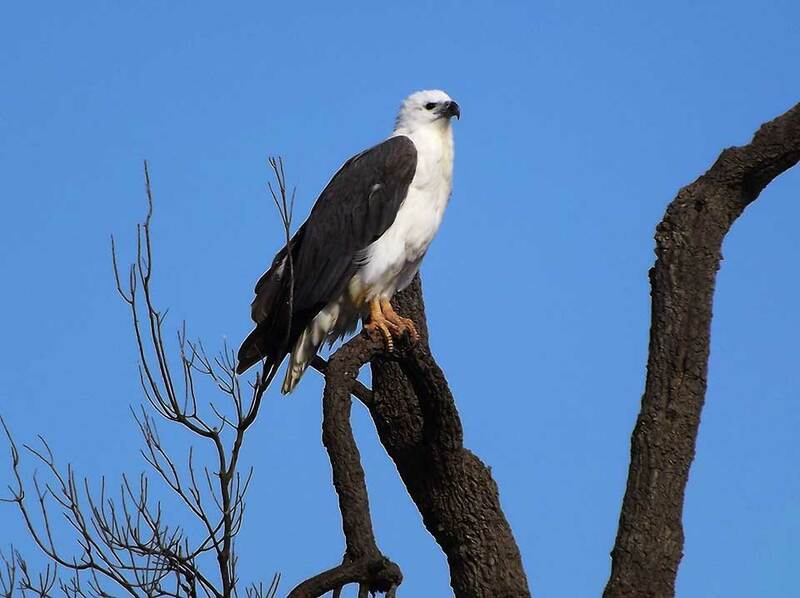 Sea Eagles, Terns, Pelicans and Swans are plentiful year round. 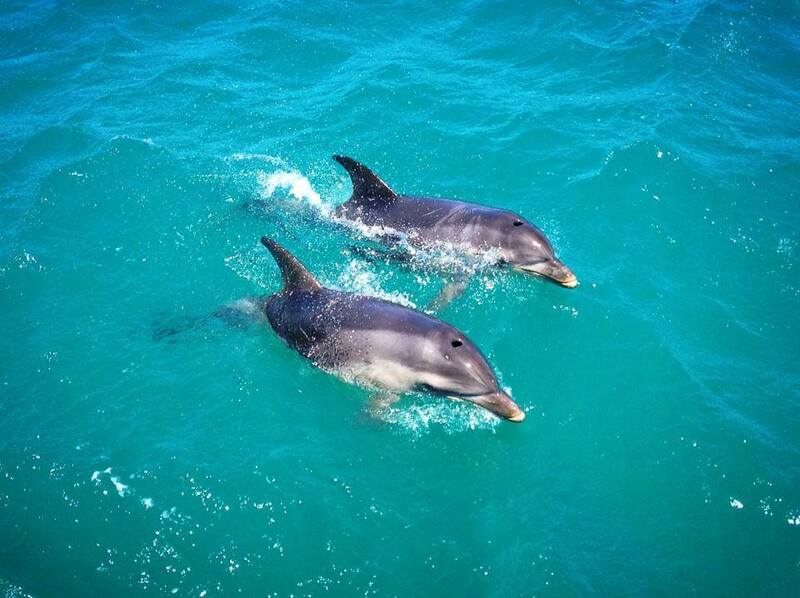 Note we give no guarantee of seeing dolphins, particularly the Burranun Dolphin. All wildlife is protected and we must respect their environment by giving them a safe viewing distance. A great casual cruise through the Gippsland Lakes with an expert commentary from your Captain, onboard the historic Lonsdale. Departs daily (except Wednesdays), 1pm from Cunningham Quay on the Esplanade. 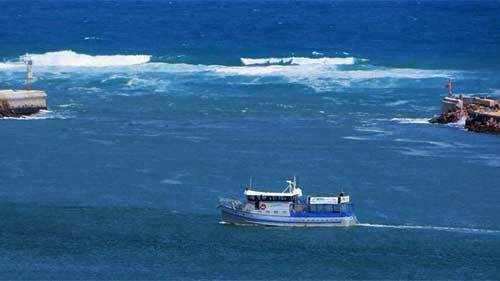 Cruise down Cunningham Arm past the commercial fishing fleet. 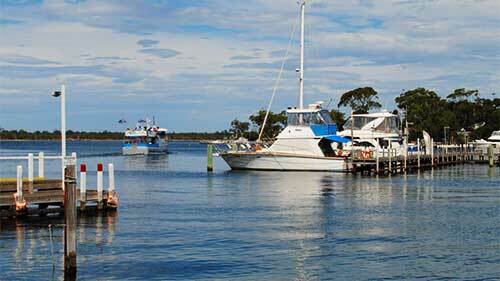 Visit the famed entrance to the Gippsland Lakes. 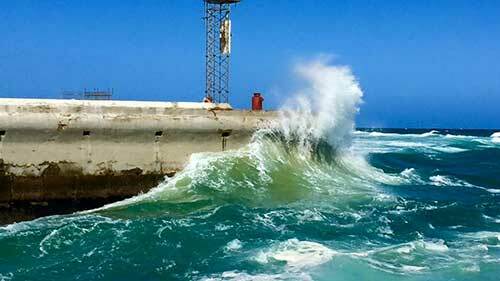 A sometimes turbulent stretch of water that has claimed its fair share of sailors. We’ll show you the beauty of it’s power. 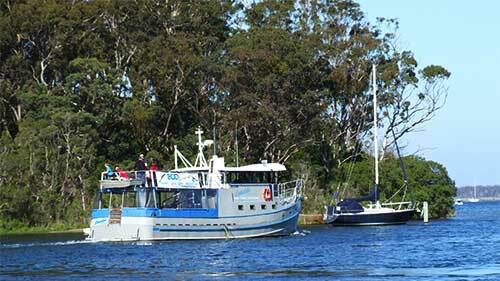 Cruise around Rigby Island, past Flannagan Island, viewing kangaroos and goats, Boole Poole and approach the picturesque lakeside village of Metung. Leaving Metung, we round Shaving Point and swing into the majestic Lake King, just for a peek. A vast waterway stretching from Metung to Paynesville and Raymond Island. Returning via Metung visit Chinaman’s Creek for some East Gippsland history, Box’s Creek and Nungurner Jetty. Tea and coffee with freshly baked scones are served. After cruising the Gippsland Lakes for 3 hours, a return past the entrance to view the seals and birds, a last photo opportunity, then home to Cunningham Quay. 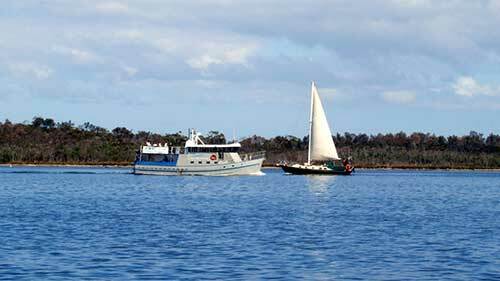 Enjoy afternoon tea on-board the Lonsdale Eco Cruise. Choose from tea, coffee and a feast of freshly baked scones with jam and cream. Mel, your Hostess, bakes the scones in the Lonsdale’s galley, during your cruise. 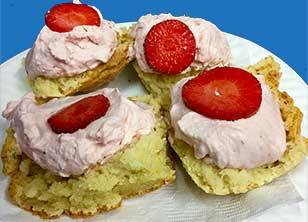 Our guests rave about Mel’s scones, so don’t miss out! Originally built in 1974 as a Sorrento-Queenscliffe ferry she was decommissioned and moved to Lakes as a commercial fishing boat in 1980. 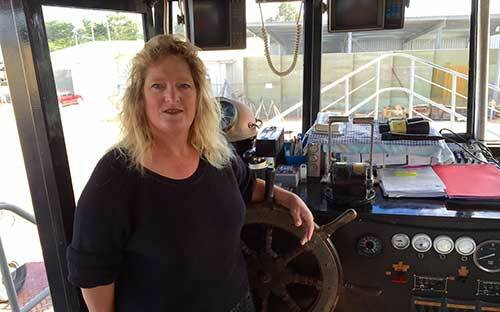 She then moved up to Darwin as a dive boat – or that was the plan. She actually became a drug and gun runner until the law caught up with her. Ian and Tony found her rotting in Cairns and brought her back home to rebuild her into the wonderful charter boat she is today. 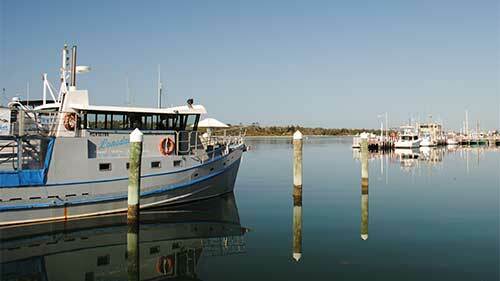 The Crew of the Lonsdale Eco Cruise are experts in Marine Eco-Tourism and the Gippsland Lakes. 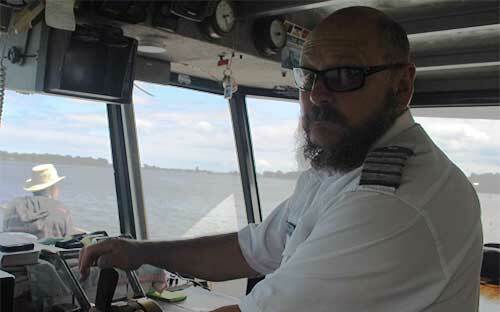 Tony Fredericks is a 4th generation seaman. His family have been in the business since 1868, doing commercial fishing and marine tourism way back in the early 1920’s. Tony has a wealth of knowledge on the Gippsland Lakes and Marine Wildlife, having operated many businesses in the Gippsland Lakes region. You won’t often see Ian, Lonsdale Cruises’ Director, as he does the work that Tony and Mel don’t want to do! 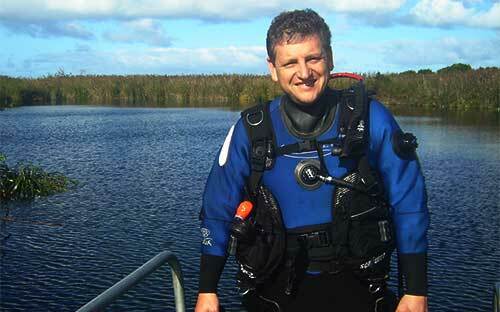 Ian is a qualified Marine Biologist and Scuba Dive Instructor, and has dived not only around Australia but right around the world. Ian and Tony worked together to build the Lonsdale and then put together the cruise’s itinerary to showcase the best parts of the Gippsland Lake’s marine environment. If you wondered who made the delicious scones, raved about on Trip Advisor and Facebook, well here she is. Mel is a fourth generation Gippslander and has been involved in commercial fishing and eco-tourism operations in Gippsland since she was a nipper. As well as making those scone from scratch every day, Mel is the 1st Mate on-board the Lonsdale and our media representative, producing images and videos of our cruises and sharing them on Facebook for all to see. Departs Cunningham Quay at 1:00 pm. Opposite the Central Hotel, on the Esplanade. NOTE: 20% Deposit is taken to reserve your seat. CANCELLATIONS: must be made 24 hours prior to your cruise for full deposit refund. If you do not show up prior to 12:45 PM, or do not give 24 hours notice, your seat will be re-allocated and your 20% Deposit will be forfeited. Cruises may be cancelled at short notice due to adverse weather conditions (full refunds given).